Ryan Reynolds wears a pair of Tom Ford Snowdon sunglasses in The Hitman's Bodyguard. 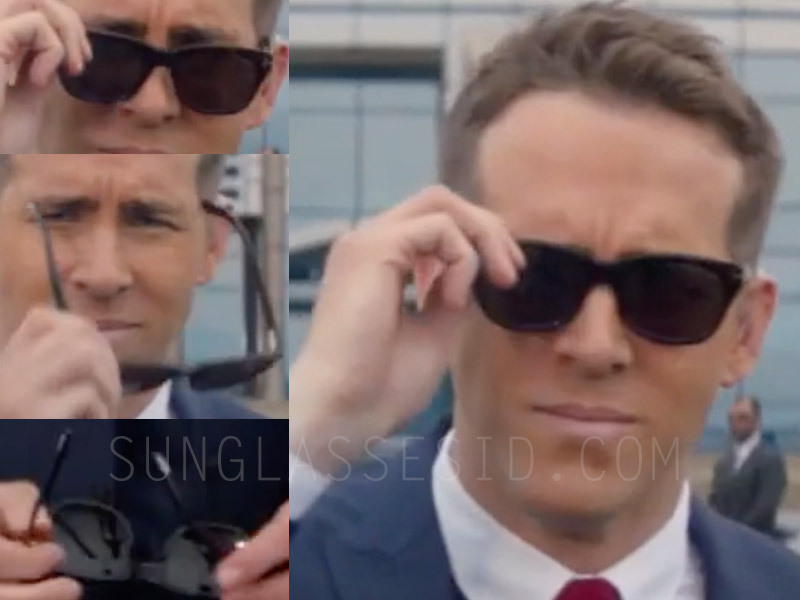 Ryan Reynolds wears a pair of Tom Ford Snowdon sunglasses in the 2017 movie The Hitman's Bodyguard. 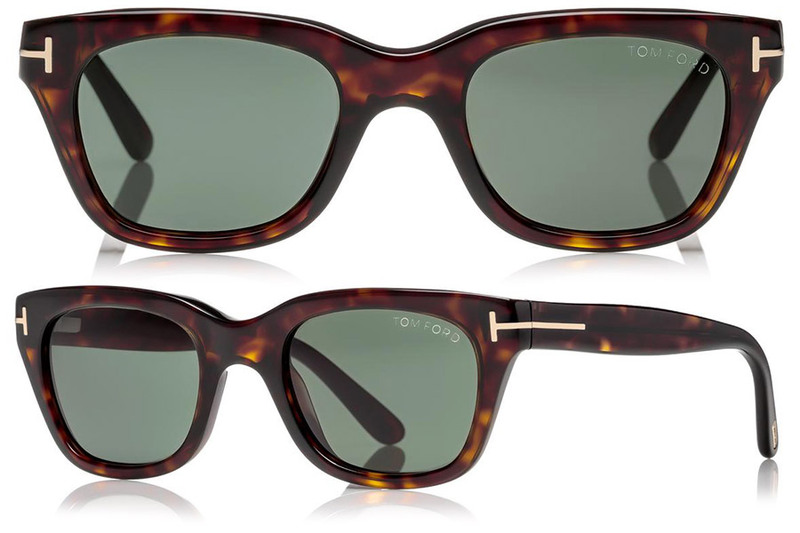 The brand can be recognized by the T-line on the temples, a typical Tom Ford design element. The Tom Ford Snowdon glasses seen in the film are either black or dark Havana. It is the same model worn by James Bond in SPECTRE (2015), but Reynolds himself wore the same model sunglasses in the 2015 film Selfless, so even before Bond wore them. The Hitman's Bodyguard is an American action comedy film starring Ryan Reynolds, Samuel L. Jackson, Gary Oldman, Élodie Yung and Salma Hayek.